You can support Immauel's school ministry through many ways. Enroll your Kroger Plus Card to help Immanuel every time you shop at Kroger. Box Tops mean FREE MONEY for Immanuel! 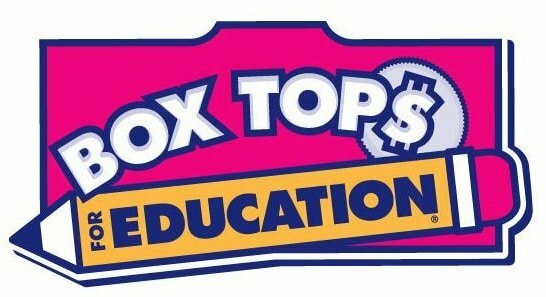 Each Box Top you clip is worth 10¢. We simply mail them in and they cut us a check for the money! The cash adds up quickly, so start clipping! Get the full shopping experience of Amazon, but also give back to Immanuel by shopping with AmazonSmile. Our dress code at Immanuel for Kindergarten - 8th grade requires Land's End School Uniforms. Use the links on this page to go directly to our Immanuel Land's End page. Land's End gives back a percentage of each purchase right back to our school! Shop through our Immanuel direct link - Lands’ End School Uniforms - Immanuel Lutheran School. Our Preferred School Number is 900094343. Present your school's 5% Back To Schools ID number (# 70051315) when you shop online, over the phone, or at your neighborhood Office Depot store. Office Depot will offer our school credits equal to 5% of the qualifying purchases.